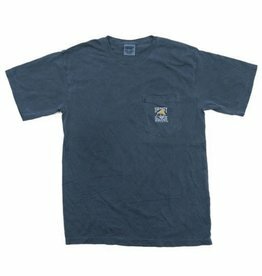 Classic Blue Water sailfish logo printed on a 100% cotton Comfort Colors® tee. 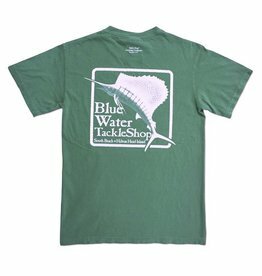 Be sure to make this original logo your catch of the day. 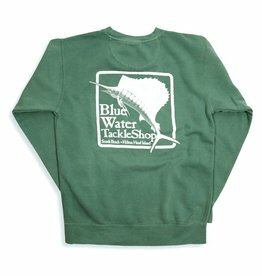 Garment dyed heavyweight fleece with large Blue Water Bait and Tackle logo on back, and small Blue Water logo on front left chest. 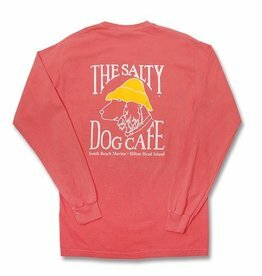 Pre-shrunk 80% ring spun cotton/ 20% polyester fleece. 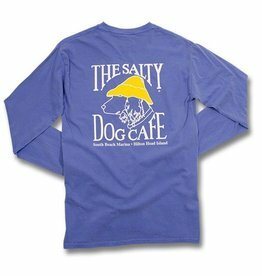 Double needle neck, armhole, ribbed cuff and bottom band. 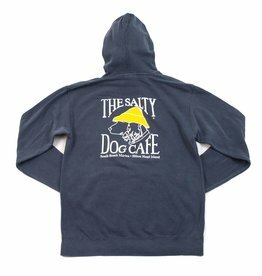 80% Cotton/20% Polyester Hooded Sweatshirt with cotton/spandex cuffs and waistband gives this sweatshirt a comfortable, relaxed fit. 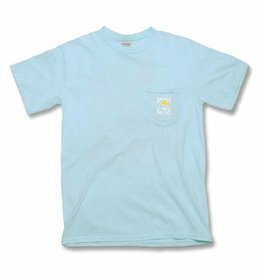 Pigment Dyed and washed for optimum comfort. 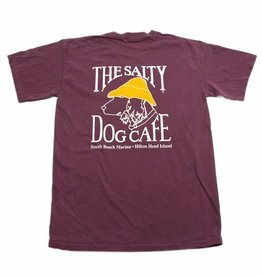 Small Salty Dog logo on front left chest and large logo on back. 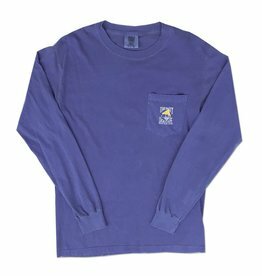 Comfort Colors Long Sleeve Pocket Tee is 100% ringspun cotton. 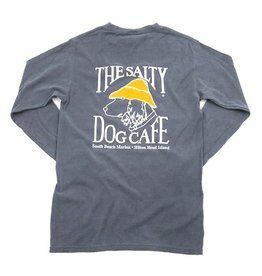 Small logo on front left chest pocket, large Salty Dog logo on back. 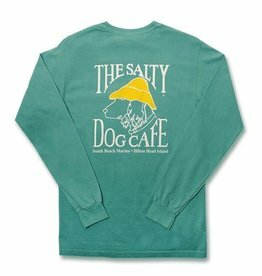 Authentic Pigment Direct-Dyed Cotton Long Sleeve Tee is 100% ringspun cotton. 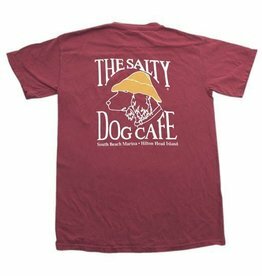 Small logo on front left chest, large Salty Dog logo on back. 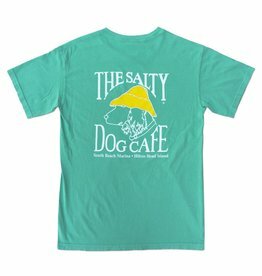 Comfort Colors® Short Sleeve Tee is 100% ring spun cotton. Small logo on front left chest pocket, large Salty Dog logo on back. 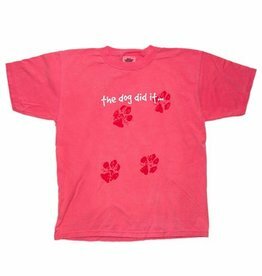 Generously cut; 3/4 in. 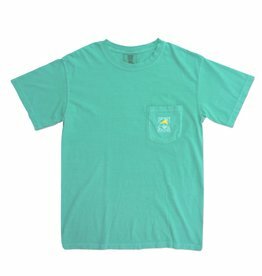 seamless collarette; taped neck; double-needle stitching throughout. 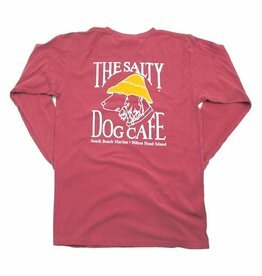 Authentic Pigment Direct-Dyed Cotton Short Sleeve Tee is 100% ring spun cotton. 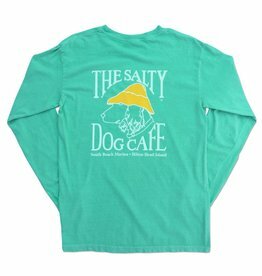 Small logo on front left chest pocket, large Salty Dog logo on back. 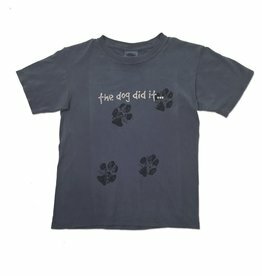 Generously cut; 3/4 in. 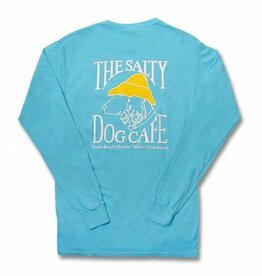 seamless collarette; taped neck; double-needle stitching throughout.